Oh that smoldering stare. Please have my babies. 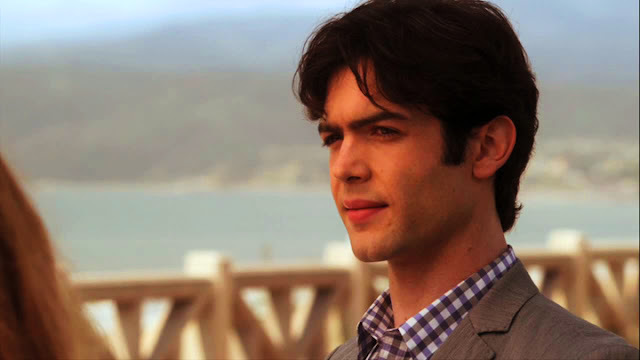 Ethan Peck . I'm guessing you don't know him by name, nor by face. But dear GOD you should. Let me just refresh your memory a bit as to where you might have seen him. Yes! You got that right. He was the super annoying assistant to the crazy movie girl Serena Van Der Woodsen was interning for. I wanted to drown him and his ugly shirts. But I knew I couldn't because —his voice...mmmm. I guess, you probably don't know about this series. But after watching the movie years ago (1999 movie) starring Julia Stiles and Heath Ledger. I chanced upon this gem starring Ethan Peck and Lindsay Shaw (whom you probably don't know either but I love her. Look for Aliens in America and Ned's Declassified) . It's pretty good so far. I just started watching this show, and it's cute. Typical teen-comedy-coming-of-age-show. I've yet to determine if this series has potential but lo and behold I learned that it got cancelled. Why? I've no idea. 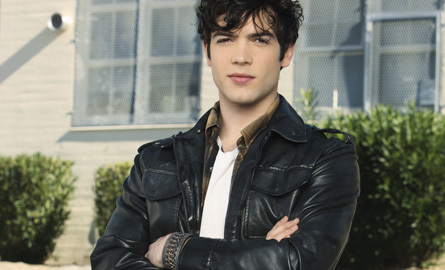 But I want more of Ethan Peck. I don't know if it's just the rose-tinted glasses I have on but I think he's a pretty decent actor and such a cutie. Ok so you might say. He doesn't look much. And why am I emphasizing so much on his voice? 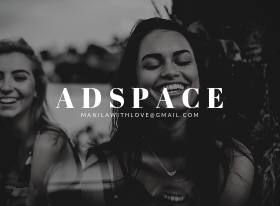 I admit, he doesn't have the Chuck Bass appeal but honestly, his hotness creeps up on you when you least expect it. That voice is what I wanna hear every morning. And a little trivia for you he's the grandson of Gregory Peck , famous actor of Noir films and worked alongside Audrey Hepburn in Roman Holiday (1950) - I adore that film. The resemblance is striking and SO is the voice. I mean c'mon his grandfather is the epitome of Noir manliness. He's hot. I'll take Gregory Peck over the grandson. Oh definitely. It's just that he's gone, so Ethan's the next best thing I guess. 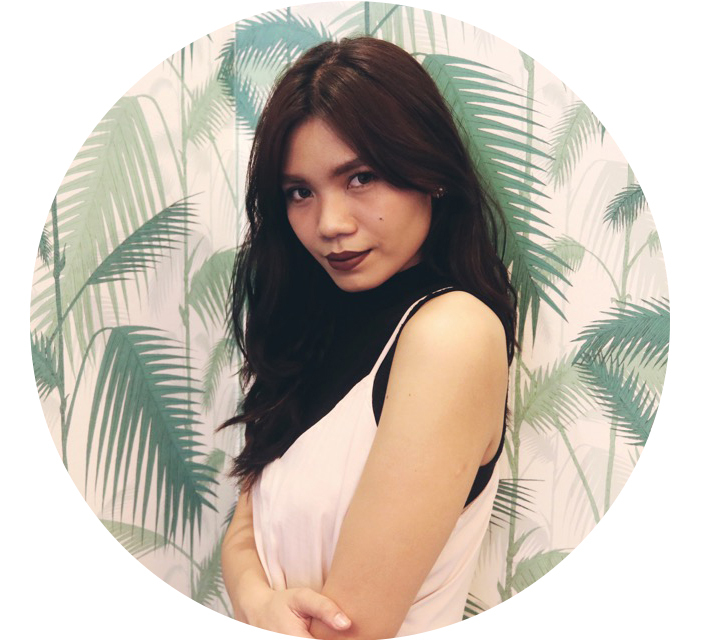 ATE CJ, I didn't know we had the same crush. HEEHEE. I love him in 10 things I hate about you and I'm really sad that it got cancelled. That voice of his can make you pregnant. KIDDING.